WATERFORD Castle Hotel & Golf Resort is delighted to announce it has been awarded a place on McKenna's Guides' Ireland The Best list 2019 after the appointment of new head chef Tom Spruce. 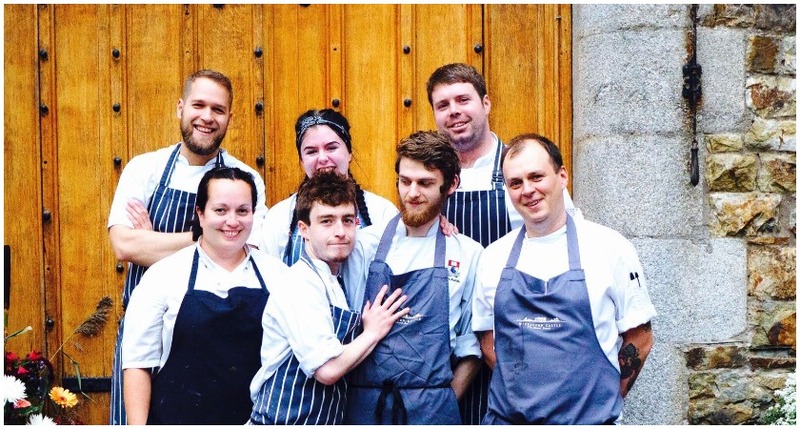 Tom gained his culinary expertise through working in top-class kitchens with some of the best chefs in Ireland, many of whom have been awarded Michelin Stars. 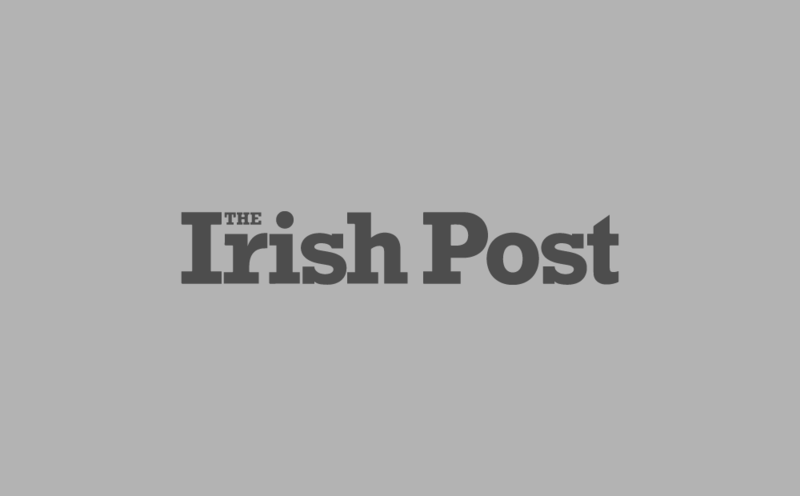 At Restaurant FortyOne, Dublin, he worked under award-winning chef Graham Neville, and he got his first taste of Michelin Star cooking under Garrett Byrne at Campagne Restaurant, Kilkenny. 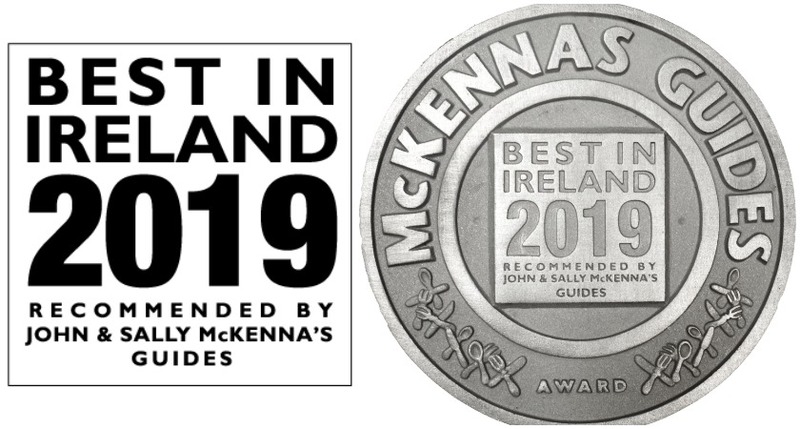 Tom was recently reviewed by Sally and John McKenna, and Waterford Castle has now been awarded a McKennas’ Guides plaque - the most respected badge of merit in Irish contemporary food. As head chef, Tom oversees operations at the fine dining Munster Room Restaurant, exclusive functions at the Castle, The Fitzgerald Bar menu, in-room dining and the Kings Channel Clubhouse. He has already put his stamp on the menus and reinvented the Castle’s classic afternoon tea. November will showcase his game-tasting menu on select dates. Tom brings his creativity, knowledge and passion to each plate, and delights the guests of Waterford Castle with exquisite dishes that are influenced by his experience of working in Germany, Poland, UK and Ireland. Through this extensive international grounding he has the ability to create menus that feature innovative combinations and tastes. He believes there is a strong link between scent and taste and memory, and that food memories can evoke nostalgic feelings of belonging and visceral self-awareness. His best food memories start with the healthy, nutritious taste of Irish butter and cream. Past and present come together at Waterford Castle Hotel & Golf Resort, where a rich and robust history blends seamlessly with contemporary comfort and luxury to make it a key component of Ireland’s Ancient East. Waterford Castle is an internationally renowned destination providing an opportunity to taste the very best of traditional and contemporary Irish cuisine.